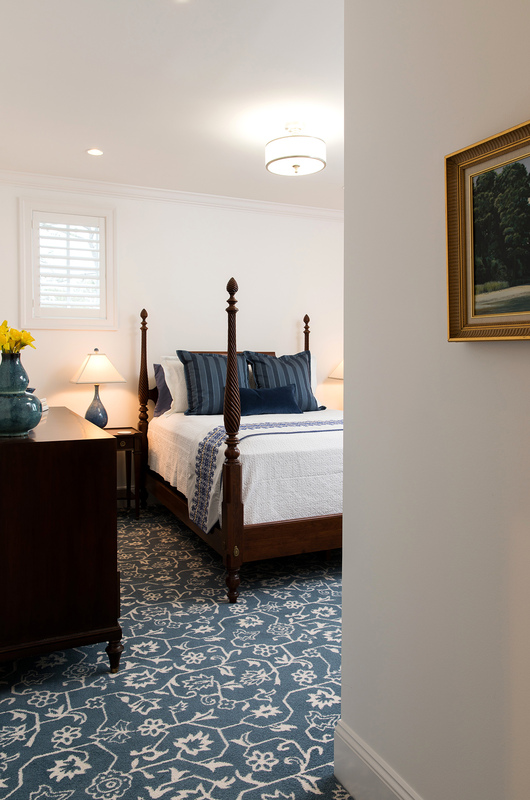 The clients wanted to embody the clean, classical style of designer Victoria Hagan. 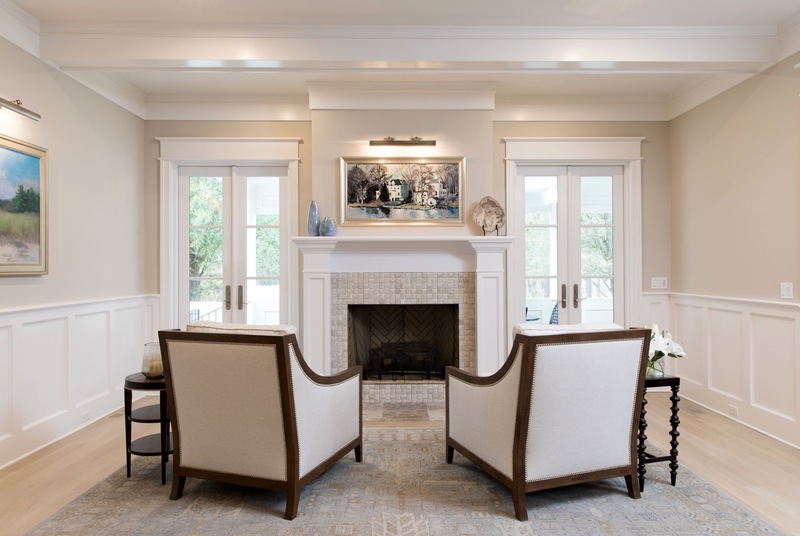 They wished for a light and airy feel articulated by classic lined furnishings and architectural details. 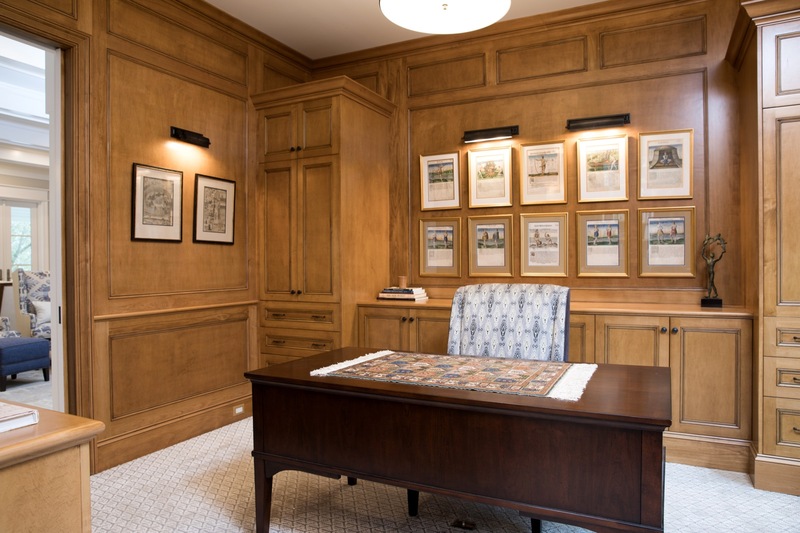 We included details that were traditional in nature and that suited the large scale of the home and volumes of interior space. 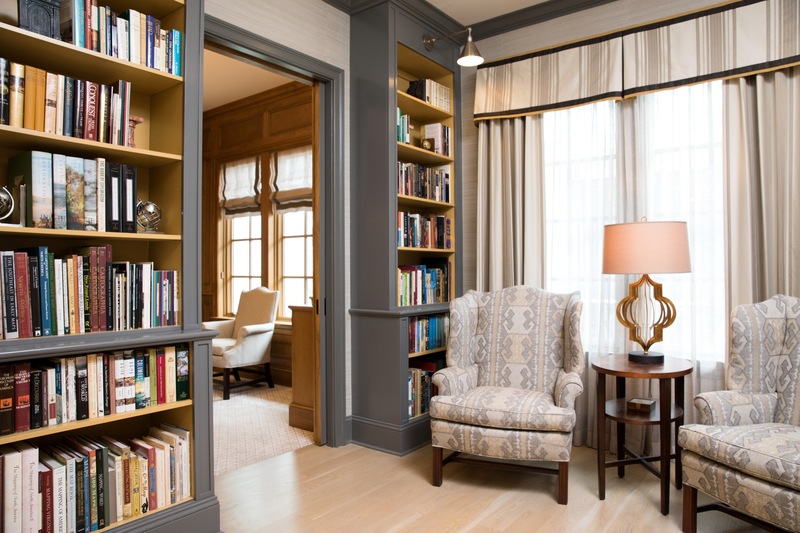 A muted palette allows the clients’ art collections, antique maps and special books to be a main attraction. 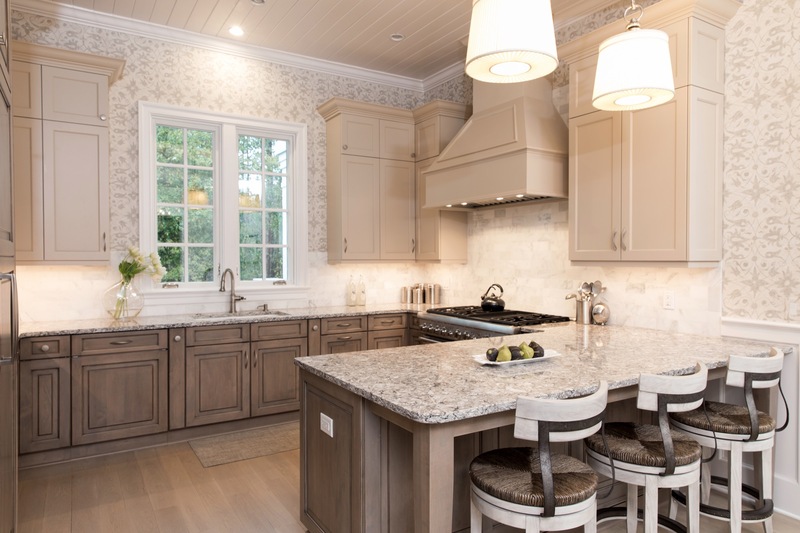 We used decorative light fixtures as key elements to reinforce the design style. They become focal points that add uniqueness to the home. 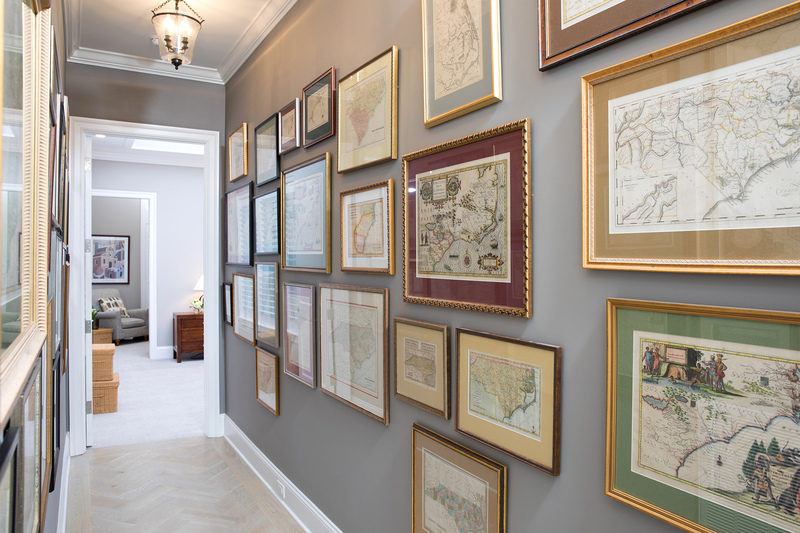 The best part was seeing the clients’ prized possessions—artwork and map collection—set off all that was done with finishes and furnishing selections. 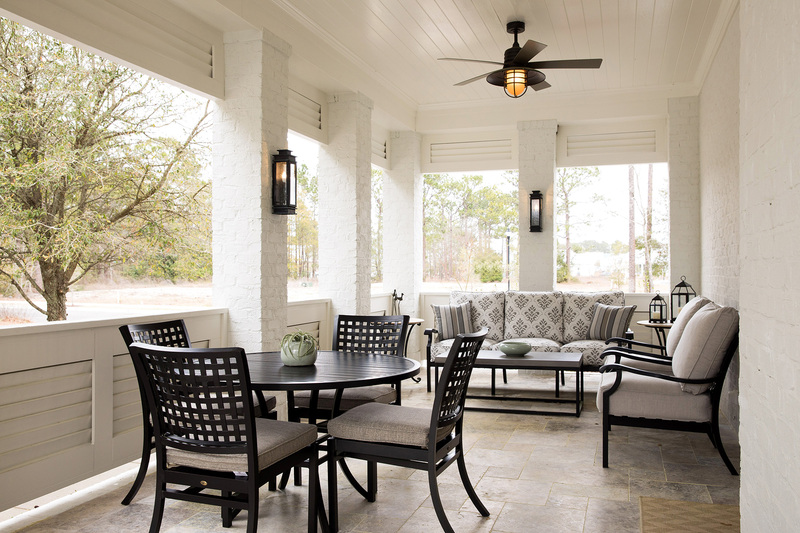 This project was featured as a "Home of Distinction" in the April 2017 issue of Wrightsville Beach Magazine; find the article on our press page. 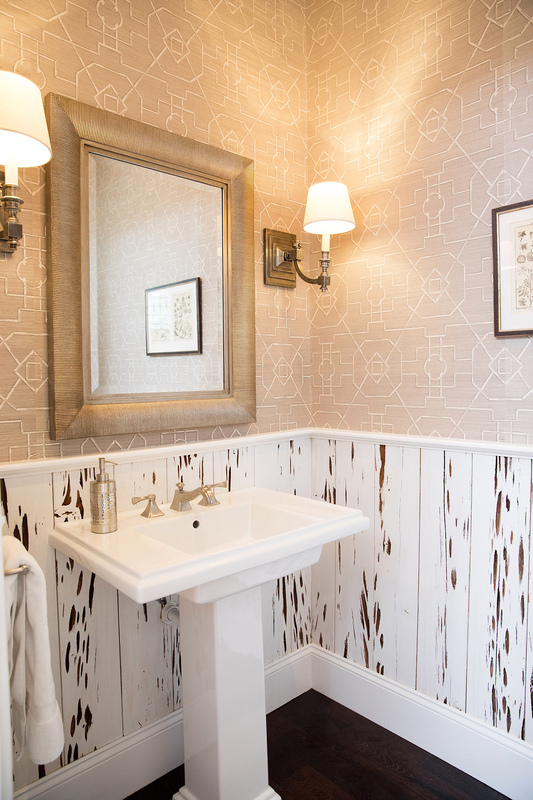 We were delighted that these clients LOVED being a part of the design process, down to every detail!